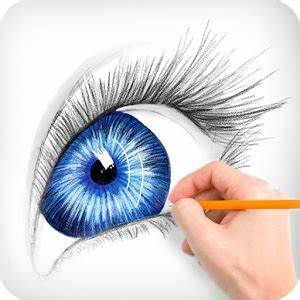 Hello, now i will let you know about the Best Painting and Drawing Apps for Android that you can use to make amazing artistic things on your Android gad get. Also these apps can improve your drawing and painting skills and get your creativity out, anytime, and anywhere. So check this out. This is the topmost free drawing app for the Android. Ibis Paint X is a painting app with a lot of amazing features. There are available more than 140 types of brushes, various shades, and other fun feature. About the colors, Ibis Paint X have an ultimate set of tools that can make us more explore about the gradation of colors. This is one of the selling-well apps in play store. Medibang Paint has some amazing features that available in the professional apps, so we can conclude that Medibang is like the easy version of them. 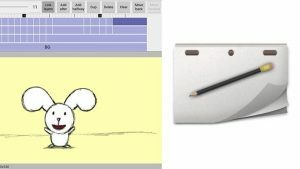 This drawing app consists of many useful tools for drawing, like a decent number of brushes (watercolour brush, pen and pencil brush, acrylic brush and so many others). Besides it can be downloaded on your Android via Play Store, you can also get it on your PC Windows or Mac. This app would help you create your unique artwork and design within minutes. The free version of this app also has tools with numerous brush and smudge and other tools to help you to make amazing artwork. if you think ArtFlow is the best drawing app and suitable with your drawing style, you can buy the pay version of it. Rough Animator was having a good number of reviews and ratings in the Drawing and Painting category. But unfortunately, it is not for free. 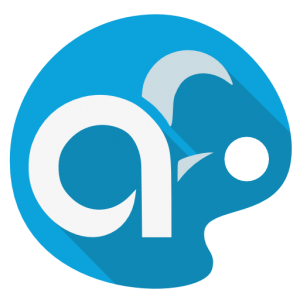 This app is mostly used for creating animation. You can draw your own character animation frame by frame and then combine it. If you want to export your project, you can export it as GIFs and another video type. This drawing app is not popular enough, but it has high-resolution details and images for its output. 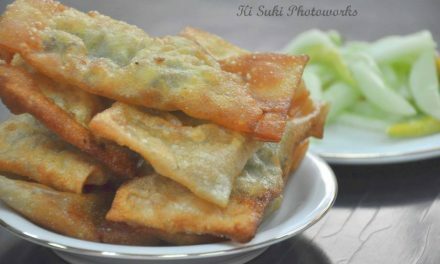 Paper One also quite easy for making artwork and the result will amaze you. 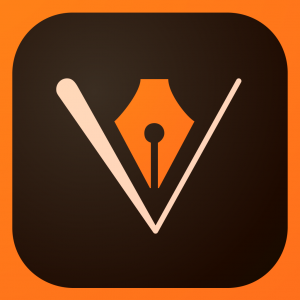 Adobe Illustrator Draw is another great drawing app from Adobe that is available on the Google Play Store. This app is great because it offers editing features like layer editing and different pen and brush. However, Adobe Illustrator draw is not easy and complicated, because it has various tools. 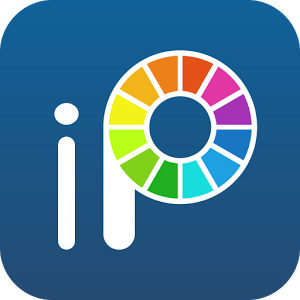 If you have a hobby in image editing, this app is the best to choose. Dotpict is one of the most unique drawing app. The best thing about dotpict is that it let you do pixel art. You can make an artwork simply just by filling in the pixel boxes with colors. This app also has undo and redo, so if we make a mistake we can erase it and fix it. 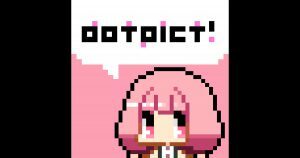 Dotpict is a really fun and exciting drawing app. 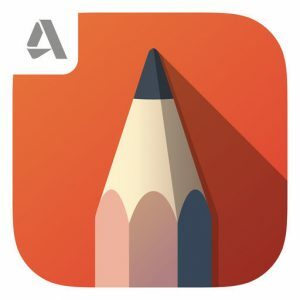 PaperColor (formerly known as PaperDraw) is another unique drawing app for Android. It offers lots of features like layer editing, and some effects. What makes it different is a tracing feature. You can import a photo and set it to a transparent mode in PaperColor, so we can trace the original photo easily. That makes it a good way to draw. 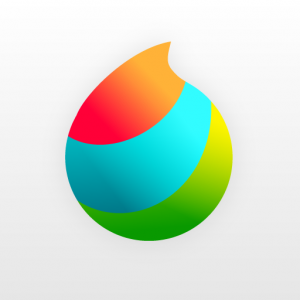 Sketch – Draw & Paint from Sony Mobile corporation is another top-rated Android drawing app on the Google Play Store. Even though its from sony, but it also available on more than just Sony devices. 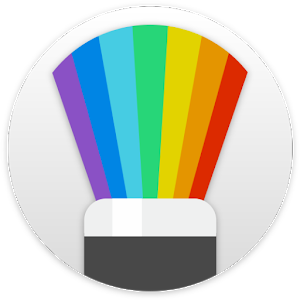 It is a sketch app which comes with some basic tools or different features like various colours, color picker, different brush types, stickers, and more. So, Sketch – Draw & Paint is another best drawing app that you can choose. Sketchbook comes with different brushes and decent sets of features. It’s been a long time favorite for users who looking for good drawing apps. It is good because it has a feature like layer editing up to three layers, six blending modes, and 2500% zooms. These features are much needed by an artist to make a perfect sketch. So, if you wanna have great artworks and sketch, you can download and install this Sketchbook. Okay that’s all the best top 10 drawing and painting apps for Android. If you want to start learn about drawing and painting but you feel your artwork is not so good, or you are never drawing or sketching before, now you have no excuse. You can seriously step by step learn, try, and practice to develop your drawing capabilities anytime and anywhere you go. Happy drawing!